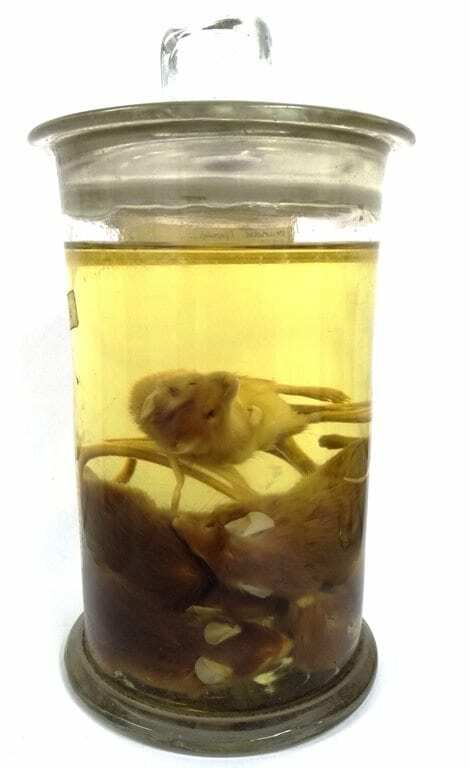 One of the most extraordinary collections in the Grant Museum relates to one of the most Ordinary of Animals. Since its creation, it has been kept behind the scenes. The man who created it, over decades of barely believable dedication and hard work, would probably never have imagined that anyone would firstly want to display it, and secondly find a way to do so. 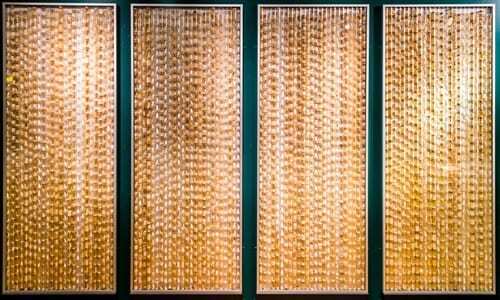 Mice Space at the Grant Museum – a wall of 4000 mice skeletons.